The Mac The Fire Truck books have primarily been sold as children’s picture ebooks, but I’m a traditionalist – I like print books. I especially like print books with fire truck illustrations that are fun and can be read and reread over and over again. In my family, we actually read print fire truck books more than fire truck ebooks. I guess it has to do with what we are used to. Below is a list of the Mac The Fire Truck books currently available in print form. All Mac The Fire Truck books are printed in the United States and are softcover. 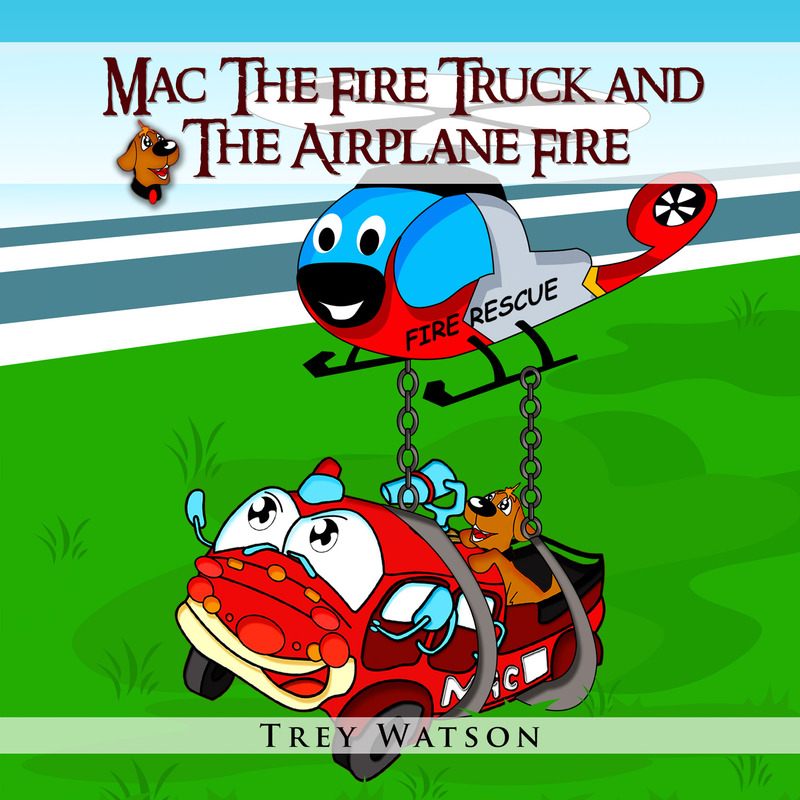 Mac The Fire Truck and The Airplane Fire will be available for as a print book sometime in late July 2012.